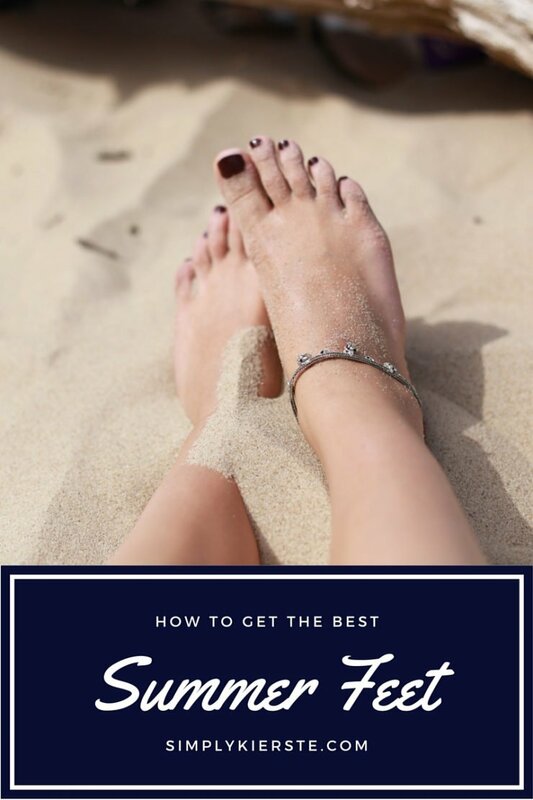 How to Get the Best Summer Feet! I’m going to tell you a little secret about myself. My feet are not cute. I’m a long distance runner, which creates all kind of havoc on my feet and toes, plus I have really dry skin, which doesn’t help at all. After a long winter, my feet are a hot mess–totally dry, with hard skin on my heels, and lots of peeling. When spring/summer hits, I’m always ready to get the best summer feet possible. Today I’m sharing a couple of my favorite ways to get rid of those cracked heels and get your feet in sandal-wearing, barefoot-going shape! For your convenience, affiliate links are included! The Amopé Pedi Perfect Foot File! For a long time, I tried a bunch of different foot files, and none of them worked really well. Even getting a pedicure wouldn’t last too long, or really take care of the problem like I wanted it too. But finally I came across something that changed my life! Seriously! I’m not kidding, it changed my feet in one use. Not perfect…but closer than I really had ever been before. It’s super easy to use, and the course roller removes the dead skin on your feet. My feet were definitively smoother after just a couple minutes, and I couldn’t believe it! 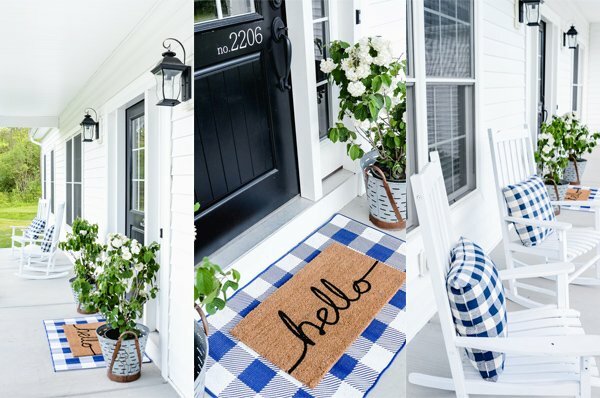 I love love love it! I also love O’Keefe’s Healthy Feet Foot Cream. Another method is using Vaseline Petroleum Jelly. After a bath or shower, liberally apply the Vaseline to your feet, then put on socks and sleep with them on for an overnight moisture treatment. Rinse it off in the morning! You can also apply it your cracked heels to soothe them. I’lladmit, I don’t love this method, but only because I HATE to wear socks to bed. But if you don’t mind, it’s definitely worth trying! Homemade Foot Scrubs are also something you can try on a regular basis, using regular ingredients you have in your pantry at home. 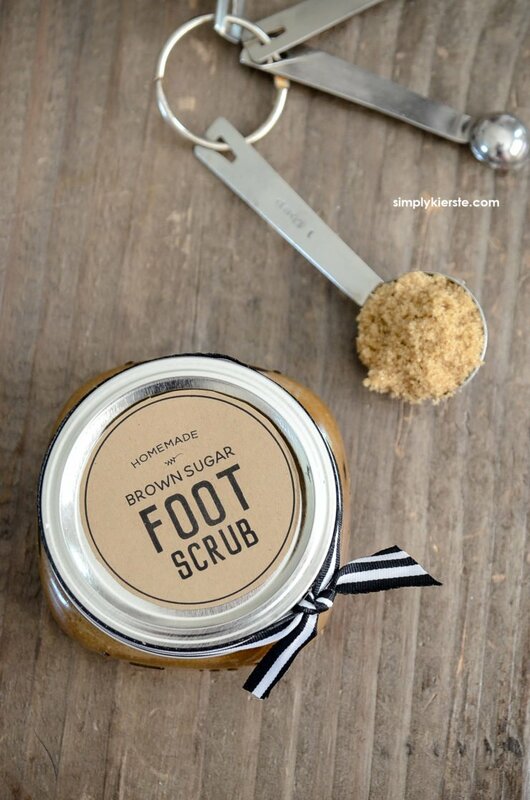 I’ve got a really easy recipe that takes just a minute to whip up… Brown Sugar Foot Scrub!